Kitchen Appliances make your kitchen stylish and comfortable. Use of kitchen appliances makes your food tasty as well as quickly. With the help of cooking appliances you can make food for a large family within a few minutes. 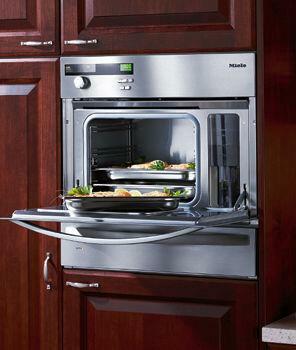 The most popular model of cooking appliance includes a cook top above and an oven below. Some models include a microwave range. A cooking appliance easily fits into the kitchen cabinets. With the help of pressure cookers, you can make your food quickly. Pressure cookers are one of the most usable kitchen appliances for cooking. For performing a variety of functions in very little time, range cookers are the best option. Range cookers are multi task appliances for kitchen which can do every function so carefully that there is no loss of essential nutrients. Without wasting your time, you can make more varieties of dishes for more people. Range cookers are fitted with hot plate and five or six burners and a separate circuit for grill and various other heating options. 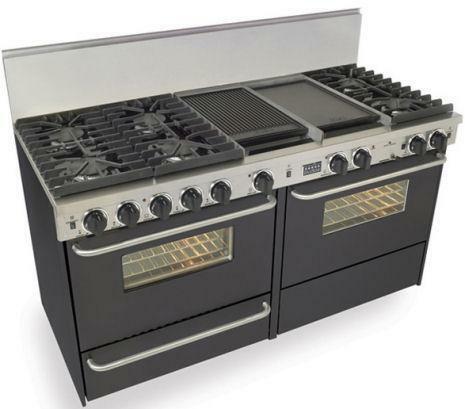 kitchen Hobs come in gas or electric options. They come in pairs or in groups of four. 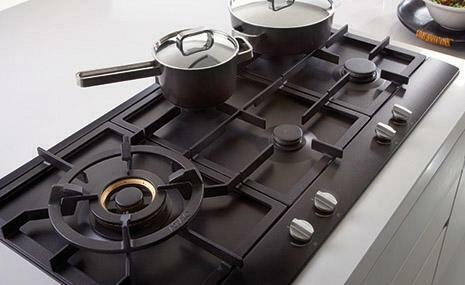 Most popular choice for hobs is gas hob because it gives instant heat with the turn of a knob. 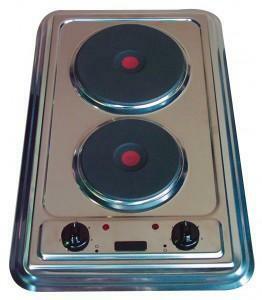 In electric hobs, electric rings are used to heat the food. Electric rings take a little more time to heat and preserve heat afterwards to some extent. Halogen and induction rings heat faster than conventional thermostatic ones. Oven is a significant tool in the Kitchen Appliances. Electric ovens are popular, especially fan ovens which circulate the heat and produce an even temperature quickly. 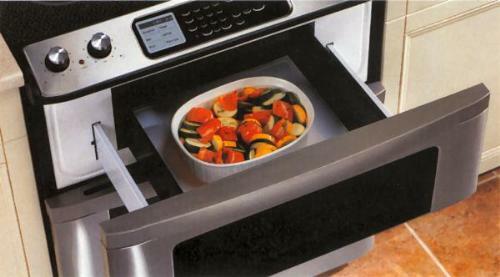 The electronic oven gives out continuous gentle heat that is instantly controlled by the turn of a knob. You can easily clean any dropping while cooking. Two oven racks allow you to prepare two dishes at a time. When the cook top is hot to touch, then it gives warning with the help of indicator. A conventional electric oven is hotter at the top and cooler at the bottom. An electric multi-function oven with both conventional and fan settings offers the maximum choice. Always take care about the size of the oven. Now a days separate grilling is popular. For a large family, a grill compartment is necessary. The microwave oven is a valued tool in the kitchen appliances and not only for heating food from packets or for defrosting frozen foods. Countless dishes can be made without losing any nutrient. You can heat serving dishes instantly. Steam, grease and smells deposit on every part of the kitchen if they do not have an outlet. Cooker hoods or Range hoods are often placed in the center of your kitchen design. An extractor hood with a fan will carry the deposited grease to the outside surroundings. They come in many different styles such as tiled, stainless steel, and paneled hoods. In apartments, proper ventilation is a big problem. For this, you can use a bigger range hood. A cooker hood or range hood is so significant because it filters smoke, fumes, grease, steam, and carbon monoxide from the air while you are cooking. It will keep your kitchen cool.